Enter to win two tickets to the Outdoor Show! Some of the greatest fishing legends will be in town for the 2019 Outdoor show, including Jim Crowley and Babe Winkelman! 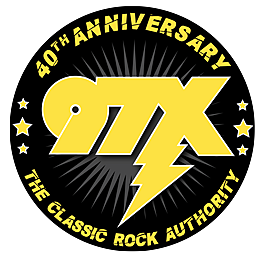 97X can hook you up with two free passes, enter now!